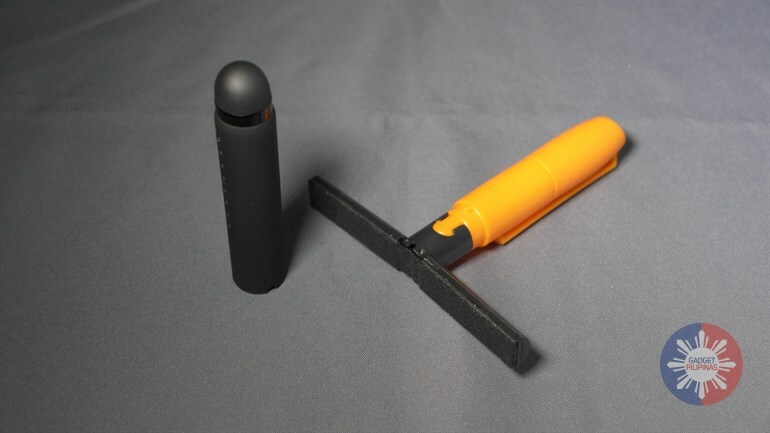 What if there’s a cleaning kit for your tablet that doubles as a stylus? This is something that you might want to check out! This is my bite-sized review of Procare Touch Tablet Cleaning Kit with Integrated Stylus.